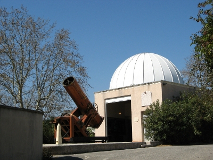 The Observatoire de Haute Provence (OHP) is a department of the Observatoire des Sciences de l’Univers (OSU) Pytheas, in Aix-Marseille University. 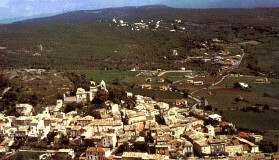 The Observatory is located close to the Manosque city, one hour and a half drive from Marseille. 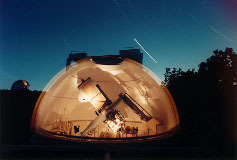 The OHP offers observational facilities to professional astronomers as well as an initiation to observations for undergraduate and graduate students. Every year a large number of master students from France and abroad come to OHP for several nights of astronomical observations. The first year of the master will begin by a short stay at OHP for all the students, with their teachers. A presentation of all the facilities and a rapid initiation to observations is scheduled. It will also be a good opportunity to learn about each other in a pleasant and astronomical environment. During the second year of the master, a one-week internship at the OHP is organised for all the students. 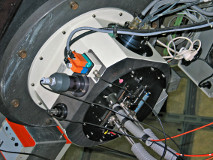 It consists of a complete run of observations, from the preparation of the targets to their observations and the reduction and interpretation of the data. It corresponds to 6 credits. Students will be initiated to photometric and spectroscopic observations and acquire images and spectra of stars, nebulae and galaxies.